Why Use The Report Viewer? 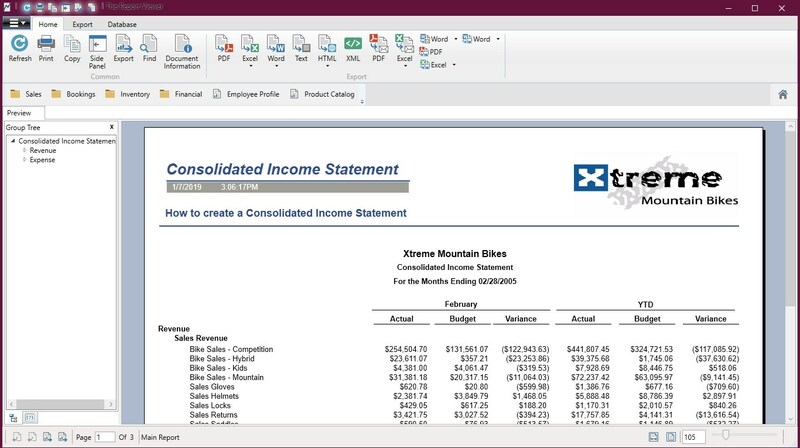 The Report Viewer is the easiest and fastest way for your employees to open and view live data from your companies Crystal Reports documents. 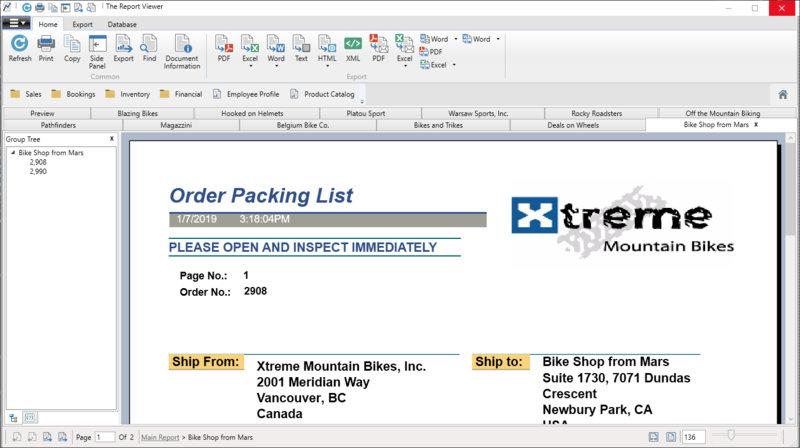 The Report Viewer allows users to open, view, manage, run, refresh, print, email, and export their Crystal Reports .RPT and RPTR files. The software provides a fully customized user experience. Features may be added and removed. Users may use the software to access all their reports, or if you choose, only a predefined list of reports. 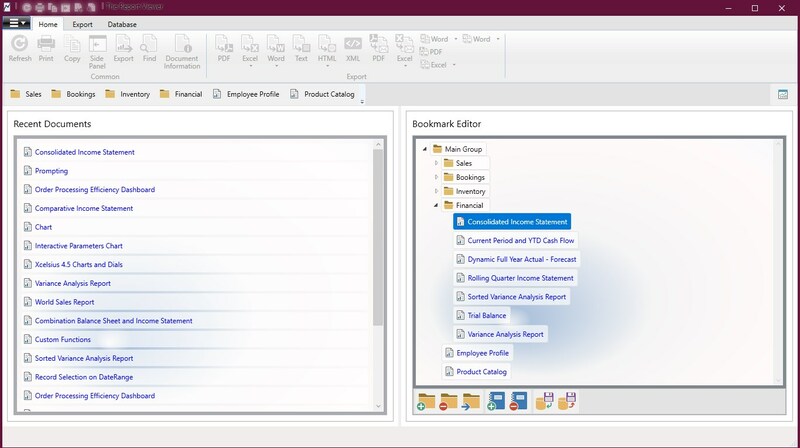 Once configured properly, The Report Viewer will open, render, and refresh any report that Crystal Reports can open and refresh. If you have trouble achieving the expected results, then please contact us. The Report Viewer is the best way to provide a live and interactive reporting experience. 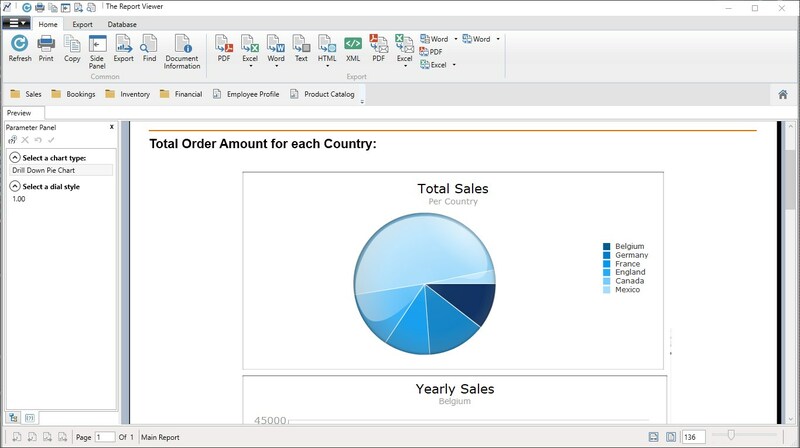 Open, view, export, and refresh your Crystal Reports files. Our software is highly configurable and easy to use. Built for Windows. Download the free trial now. Solving Connection Issues in The Report Viewer: "Failed to open the connection."